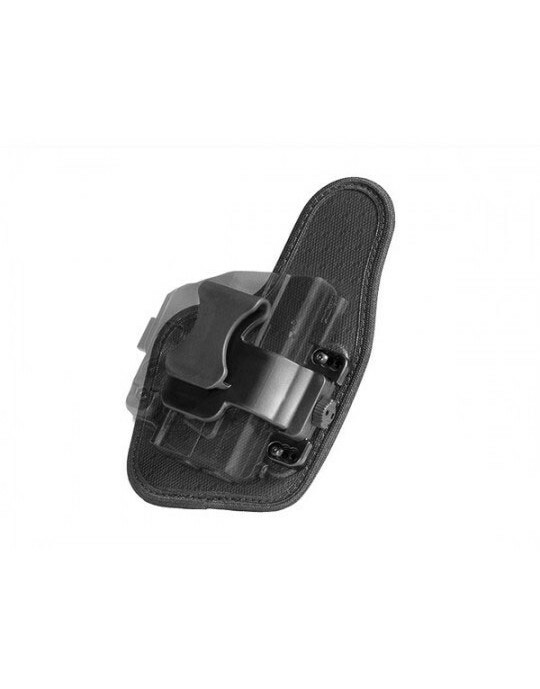 If you're going to concealed carry, your best bet is to do so with an S&W SD40VE IWB holster. 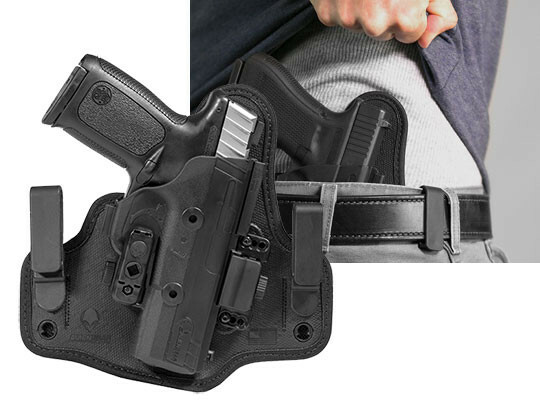 Inside the waistband carry is the standard for easy concealment and comfortable carry...if you get the right holster. So many SD40VE IWB models fall short in some manner or another. 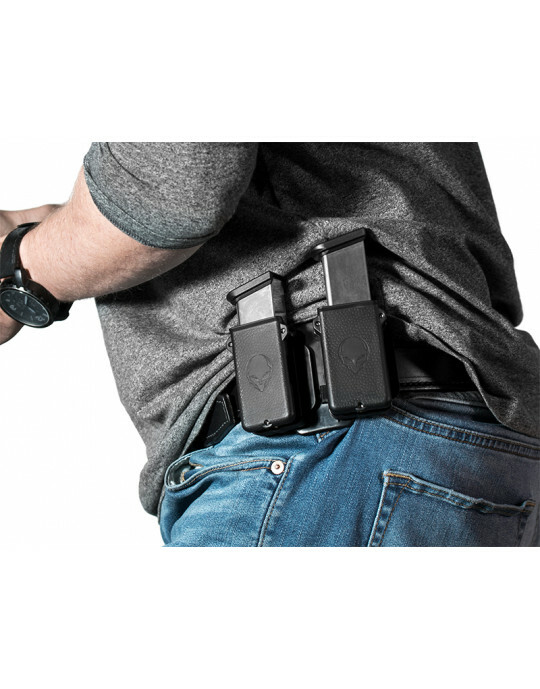 Comfort is often shortchanged, with bulky or otherwise overly large holster backers that take up far too much space inside the waistband. 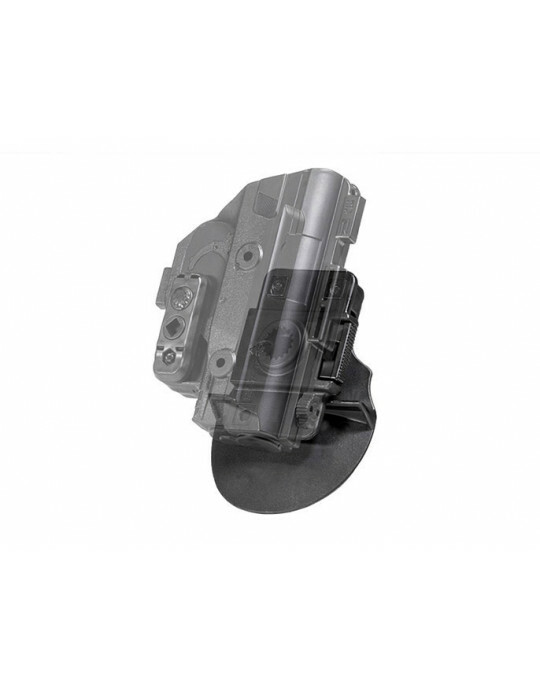 Fitment and retention are also quite commonly design details that can be ignored. 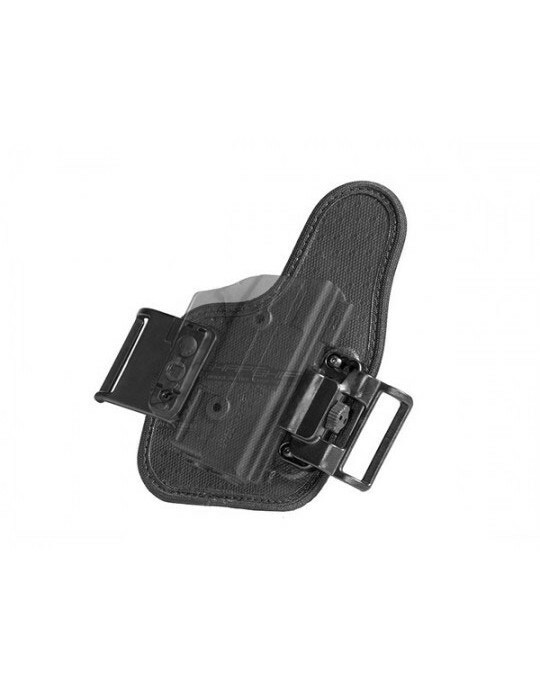 Poor fits and a lack of adjustable retention can easily result in a holster that kind of holds the gun, but doesn't necessarily do so as well as it could. If retention isn't adjustable, you'd better be satisfied with how it comes from the factory...because you can't do anything if it isn't. But you don't have to settle for these kind of shortcomings. Alien Gear has a better breed of holster. 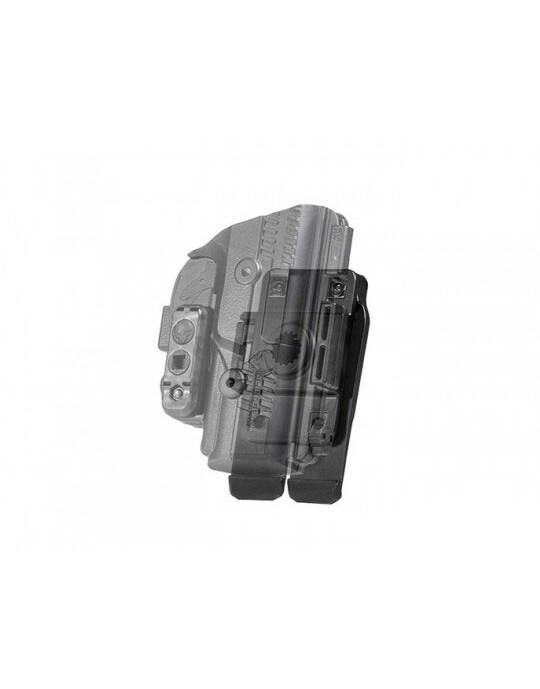 The ShapeShfit SD40VE IWB holster starts with a multi-layer backer design that's been built to carry comfortably and securely. The backlayer is our Cool Vent perforated neoprene, which cushions while you wear it and wicks away any moisture - letting your skin breathe as you wear it. The backer also has a core of spring steel and ballistic nylon, giving the holster a firm but flexible spine that will last for years of use without deforming. It fits your shape perfectly, but won't ever break. 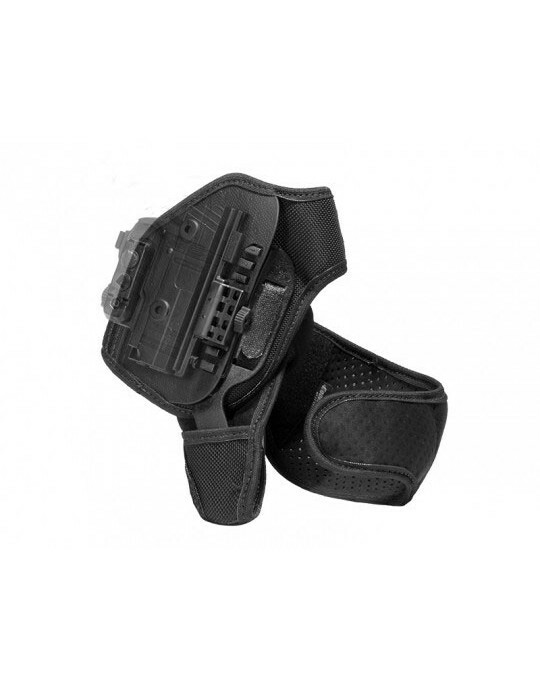 The top layer is Alien Skin, a proprietary textured surface that helps hold the pistol while minimizing holster wear. The ShiftShell is custom-molded for only this make and model firearm, guaranteeing quality fitment right out of the packaging. No break in needed. You can also adjust the retention to your exact desired setting. The belt clips are also adjustable for ride height and cant angle, should you desire to. 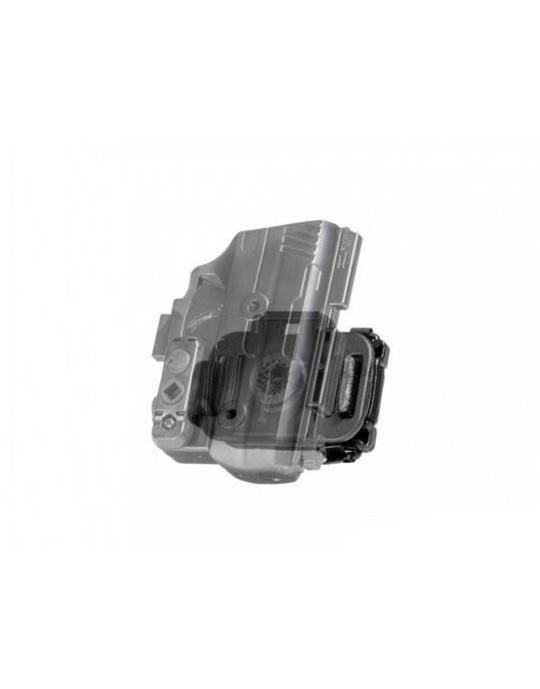 You can also expect Alien Gear's product guarantee, including the 30 Day Test Drive and a full and comprehensive lifetime warranty on the holster. Shift over to a better carry, and you'll see just how comfortable concealed carry can be.